Ralph Skripek is a leading game shot and fisherman and together with his passion for game cookery is considered to be a one of the most influential and passionate game chefs in the North of the Country. Primarily based in The Midlands, Ralph’s game dinners are attended throughout the County, but his energy can be felt from the south shores of Britain to the Scottish highlands!! 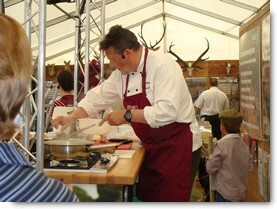 Available for dinners, game talks & cookery demo’s, Ralph can be found at Game and County Fairs throughout the Country supporting the ethics and working alongside the BASC (British Association of Shooting & Conservation) and The Countryside Alliance with their on-going Taste of Game & Game to Eat campaigns. 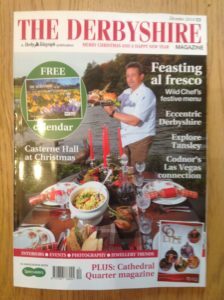 A BASC Taste of Game Dinner Evening is held annually in November . 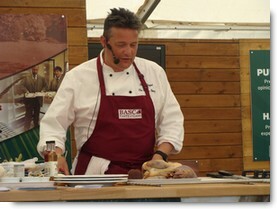 For details of where Ralph is demonstrating, or to book Ralph for your event, please contact The Butler’s Pantry direct. 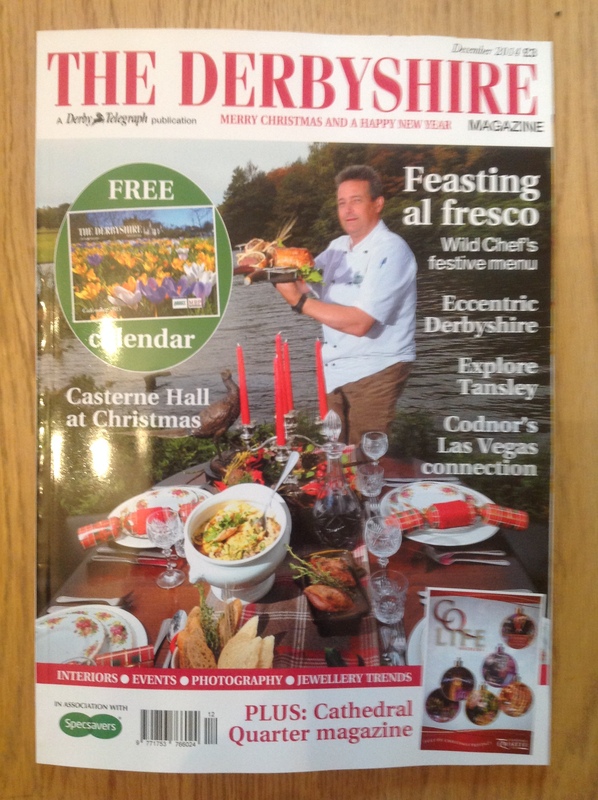 The Wild Chef – Book SOLD OUT! The Wild Chef the book ‘Wild Chef’ contains recipes and stunning food photography, together with personal anecdotes of countryside life. 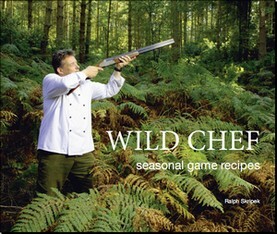 ‘Wild Chef’ the book has sold over 2000 copies! The next one is out in 2019.
or Follow The Wild Chef Blog !